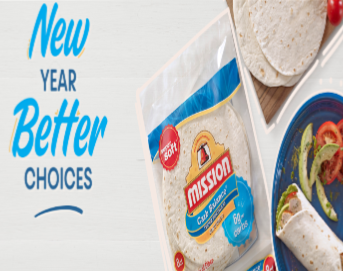 2019 Shasta® Resolution Restart Sweepstakes – Win a $50 Spa Finder gift card & more! 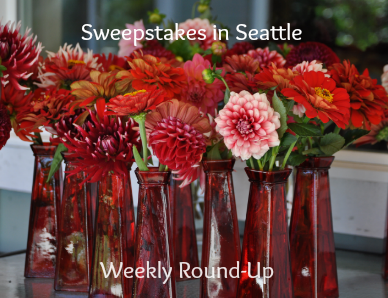 ENTER SWEEPSTAKES HERE – Shasta Sparkling Water Sweepstakes page. ELIGIBILITY – 2019 Shasta® Resolution Restart Sweepstakes is open only to legal residents of the 50 States of the United States and the District of Columbia who are at least eighteen (18) years old at the time of entry. 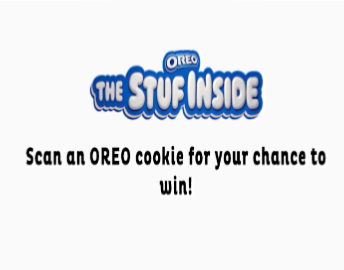 SWEEPSTAKES ENTRY PERIOD – The Promotion begins on or about January 7, 2019 at 12:00 PM Pacific Time and ends on January 31, 2019 at 12:00 PM Pacific Time. 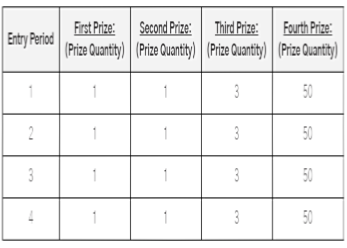 PRIZES – There will be a total of 4 winners and there may be multiple winners during a specified period of time. The number of winners and the entry period will be announced at the launch of the program. Winners will receive the following prize packages. $50 Spafinder GiftCard ($50 ARV), Gym Bag ($17 ARV), Arm Band ($13 ARV), Exercise Band ($12 ARV), Cool Fiber Towel ($12 ARV), Shasta Sparkling Water T-Shirt ($10 ARV), Yoga Mat ($25 ARV) for a total of $139 ARV per prize pack. 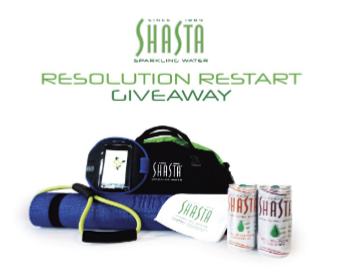 WINNER’S LIST – To obtain a copy of any legally-required winners list, send a self-addressed stamped envelope to: 2019 Shasta® Sparking Water Resolution Restart Sweepstakes Winners List, Shasta Beverages Inc. 26901 Industrial Blvd, Hayward, CA 94545. All such requests must be received within one (1) month after the end of the Promotion Period. 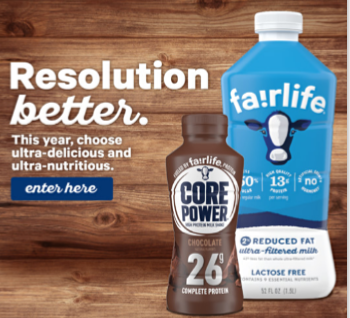 Fairlife Resolution Better Sweepstakes – Win a Health & Wellness Retreat! 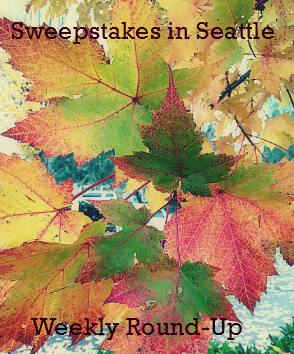 Win a trip to a wellness spa or fitness equipment! 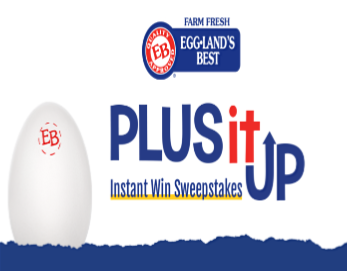 ENTER SWEEPSTAKES HERE – Fairlife Milk Sweepstakes page. ENTRY LIMIT – Limit one (1) Entry via the Website per person/email address during the Sweepstakes Period. ELIGIBILITY – Open only to legal U.S. residents who are 18 years of age or older as of date of entry. SWEEPSTAKES ENTRY PERIOD – The Resolution Better Sweepstakes begins at 10:00 AM Eastern Time (“ET”) on December 31, 2018 and ends at 11:59 PM ET on January 31, 2019. PRIZES – Grand Prizes (3): Winner’s choice of one (1) of the following prize options: Grand Prize Option 1: A Health & Wellness Retreat for winner and one guest at a Sponsor-specified Resort & Spa in Scottsdale, Arizona. Trip includes round trip economy air transportation, three nights hotel accommodations (based on double occupancy) and $500 spending money for ground transportation and on-property amenities, awarded in the form of a check for winner only. The ARV of Grand Prize Option 1 is $4,250. 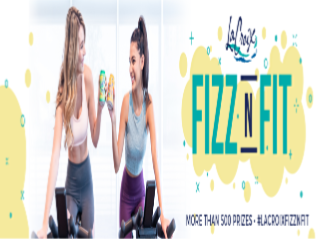 Weekly Prizes (4 – 1 per week): Winner’s choice of either a one (1) year gym membership to the local gym of winner’s choice (awarded as a $500 Sponsor specified gift card) or a $500 Sponsor-specified Spa Gift Card. The ARV of each Weekly Prize is $500. Daily Prizes (32 – 1 per day): A fairlife duffel bag. The ARV of each Daily Prize is $30. 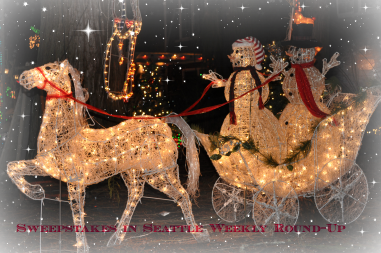 WINNER’S LIST – To receive a Winners List by email, send an email to: winners@dja.com with Resolution Better Sweepstakes Winners (11-2361-18) as the subject line. Requests must be received by March 1, 2019. Winners List will be sent after all prizes have been awarded.